Kofi Ampong, Chief Executive Officer (CEO) of Broll Ghana Limited, says Ghana is still ripe for property investment despite the current economic challenges. According to Mr Ampong, there were various indicators apart from the currency that entice foreign investors to invest in real estate and property in Ghana. 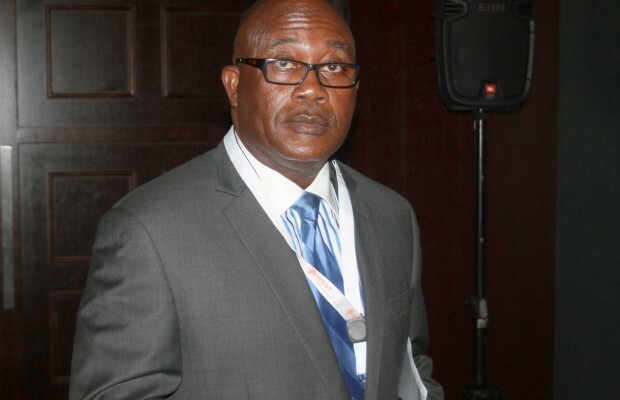 Mr Ampong, who was speaking at the two-day West Africa Property Investment (WAPI) Summit in Accra on Wednesday, said some of the indicators include political stability, cost of land, cost of building material and a mature market, among others. “Investors don’t only look at the currency. Yes there might be some currency risk here and there but they also look at political stability, a mature market, cost of land, cost of building material and more importantly they look at whether they have a very solid middle income group who have disposable income to spend,” he said. The WAPI Summit aims to serve as a link between industry players in the sub-region and the international investors and developers. The two-day summit also seeks to highlight industry strengths, current themes and trends of the region and how they can be harnessed to address challenges facing the region’s real estate industry. He added that interest in property investment has gone up in recent times due to empirical evidence that Ghana has a solid and sophisticated middle-income group compared to most West African countries. “Because of this evidence within the span of 4-5 years, we have seen a lot of malls in Ghana. There is going to be a 19,000 square metre mall in Takoradi, 27,000 square metre Mall in Kumasi, Meridian Mall in Tema and Mallam Mall, among others. This tells you that despite the problems with cedi depreciation, investors still have interest in the country. There are other economic indicators that are favorable in the country that investors can take advantage of. Investors are looking for good returns, they are not ‘father Christmas’ because most of them also go and borrow,” he said. Adeniyi Adeleye, Head of Real Estate Finance at Stanbic Bank West Africa disclosed that the growing economies in West Africa have resulted in an increased demand for quality developments across the entire real estate industry.